As always, ComboInk bring you good cheer and a simple fun way to enter into the festivities for the upcoming Chinese New Year. As with our free printables for Christmas and Halloween , we’ve created some beautiful Chinese Lanterns, as part of the traditional décor for Chinese New Year celebrations. 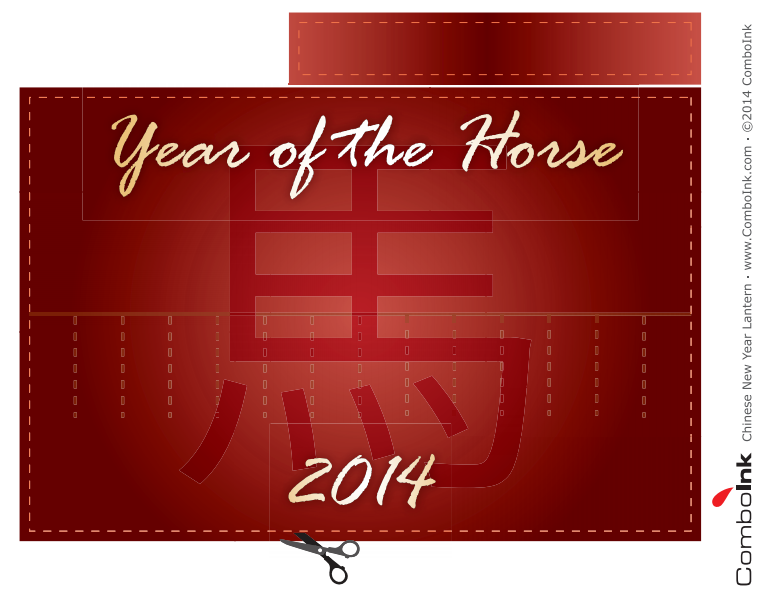 As many of us may know, the Chinese calendar has a 12 year cycle, with each year being dedicated to a particular animal. 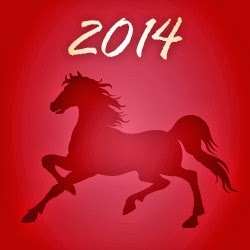 The upcoming year will be the Year of the Horse and this year, the Chinese New Year will begin on the 31st of January. Decoration items such as glitter, streamers, etc. Now fold the rectangular printout lengthwise, so that you have a narrower rectangle. It can be a good idea to celebrate different festivals and holidays along with kids because it can help to increase their awareness of other cultures and people. Getting kids involved in such craft activities are fun and also helps stimulate their creativity. So keep track of all our events and activities by subscribing to our newsletter or by following us on Facebook.